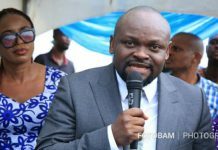 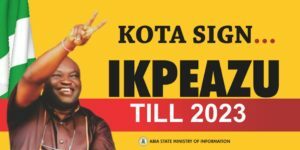 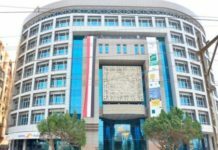 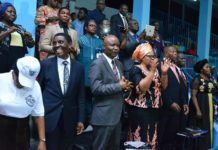 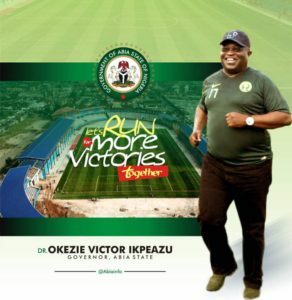 The President and Founder of Uma Ukpai Evangelistic Association Rev Dr Uma Ukpai has praised Governor Okezie Ikpeazu of Abia State for given Aba the commercial nerve center of the State a new test of Fresh Air. 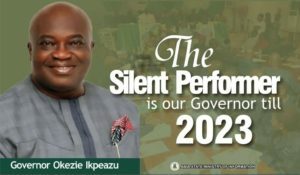 Daddy Ukpai who was speaking when the Governor and members of his EXCO paid an unscheduled courtesy call to the cleric in his Uyo residence also noted that Ikpeazu brought creativity and innovation to bear in his approach to governance, stressing that he was making the impossible possible in the face of the state’s dwindling economy. 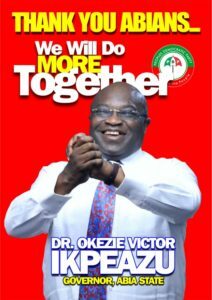 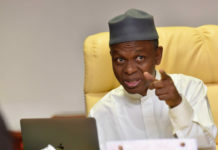 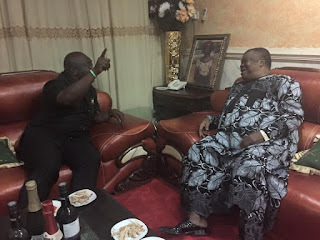 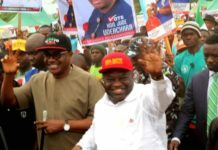 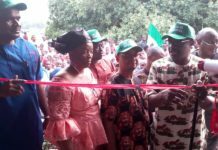 He further described the governor as ‘God’s Annointed One” whom he has raised for a purpose in Abia and emphasized that he was overwhelmed by the governor’s ‘coat of humility” from the first day he met him.